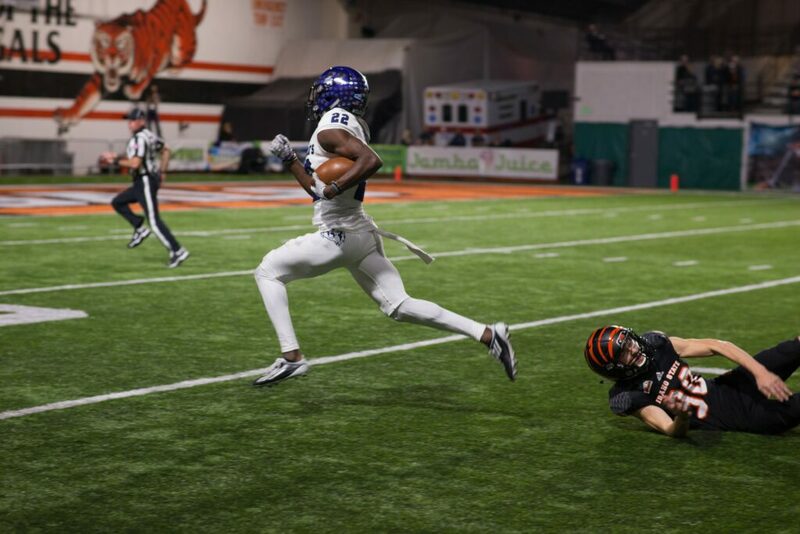 For the second straight year, the Weber State University football team will compete in the FCS Quarterfinals. 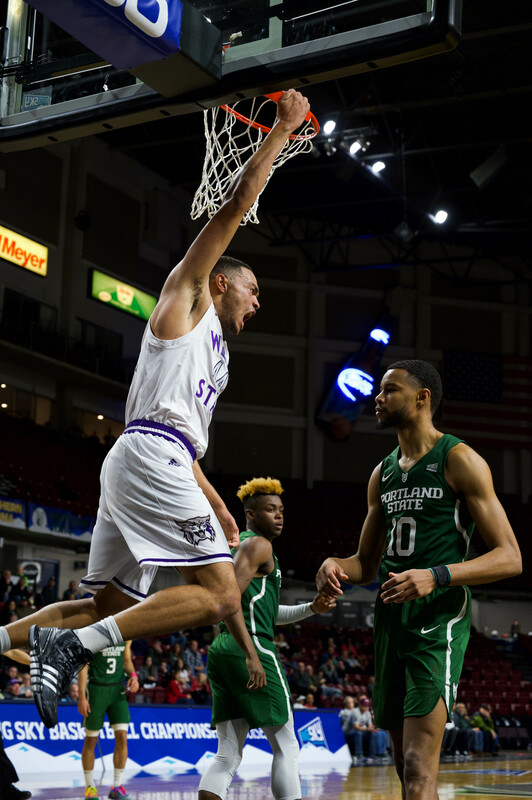 As opposed to last season when the Wildcats traveled to Virginia for an epic battle with James Madison University, WSU will play at home this year. Due to receiving the second seed in the playoffs, Weber State will take on the University of Maine Black Bears at Stewart Stadium Friday night at 6 p.m. Both teams have played in the cold the last few weeks, but Ogden is 4,000 feet higher than Orono, Maine in elevation. The Wildcats opened their playoff run against Southeast Missouri State in the second round last week after a first round bye. 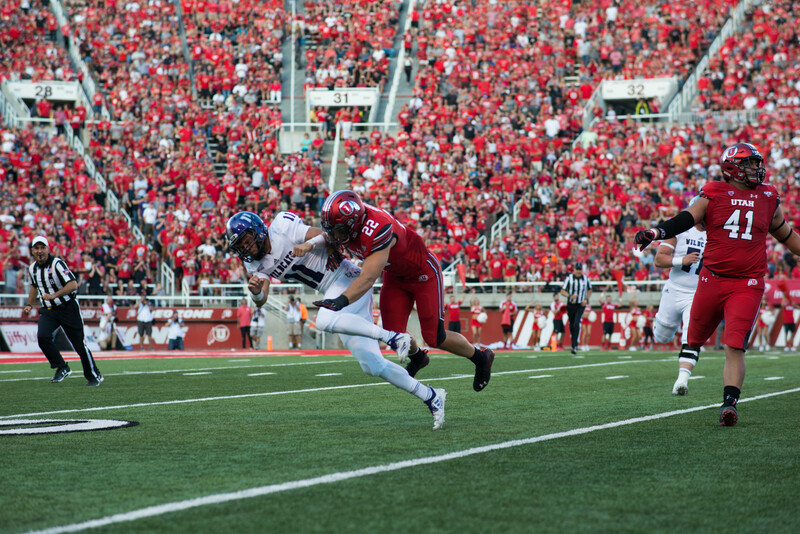 WSU showed no signs of postseason nerves, as they cruised to a 48–23 victory over the Redhawks. 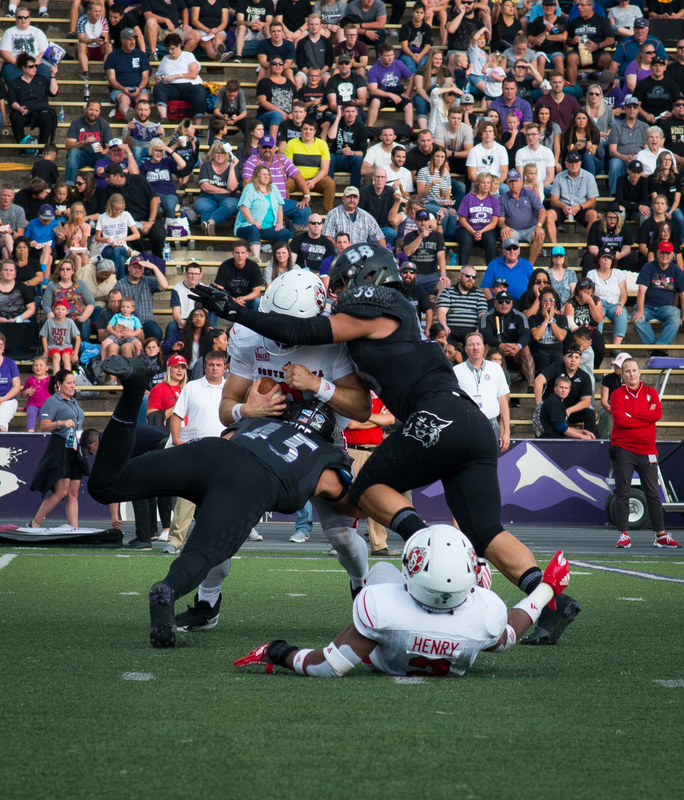 Weber State enters the Friday night matchup having won their last seven games and the last nine contests at Stewart Stadium. The Black Bears are also coming into Ogden with winning ways, having won five straight games after a dominant 55–27 win over Jacksonville State in their second round match-up. 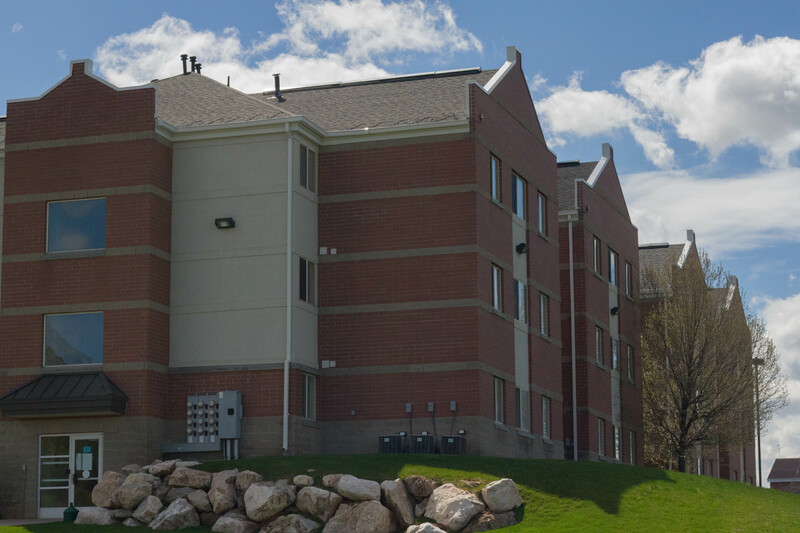 Maine competes in the Colonial Athletic Association and finished 7–1 in conference play and 9–3 overall. It was their first conference title since 2013 and the first time James Madison didn’t win the CAA title since 2015. The two teams have never met before, but the Wildcats are looking for their first win over a CAA team. They lost to JMU in the quarterfinals last year, and were routed by William and Mary in the 2009 playoffs. Maine is led by sophomore quarterback Chris Ferguson, who was named FCS Performer of the Week for the second round of the playoffs. Ferguson leads a balanced offensive attack, throwing for 1,877 yards and 19 touchdowns, but has thrown eight interceptions in the year. Freshman running back Ramon Jefferson leads the Black Bears rushing attack averaging 88.4 yards per game, and has seven touchdowns on the year. 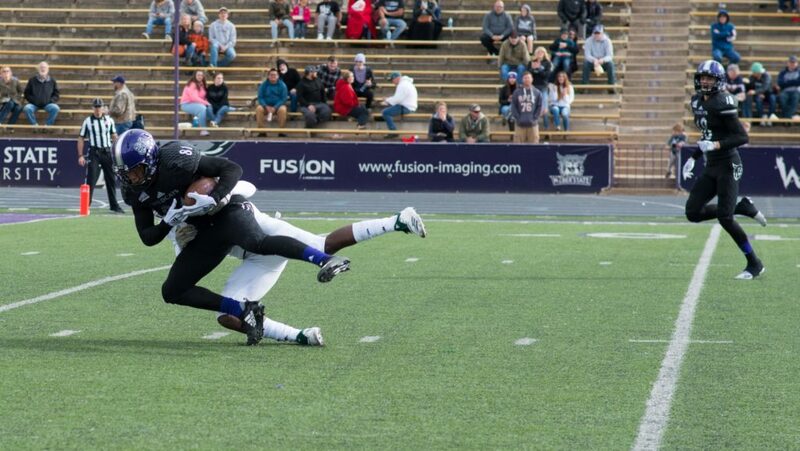 Much like the Wildcats, the Black Bears defense is what they exceed at. Maine holds opponents rushing attack to just 74.5 yards a game. With the Wildcats averaging 152 yards per game, it is surely to be a battle in the trenches. Sophomore quarterback Jake Constantine will keep the offense rolling after their best showing this season. 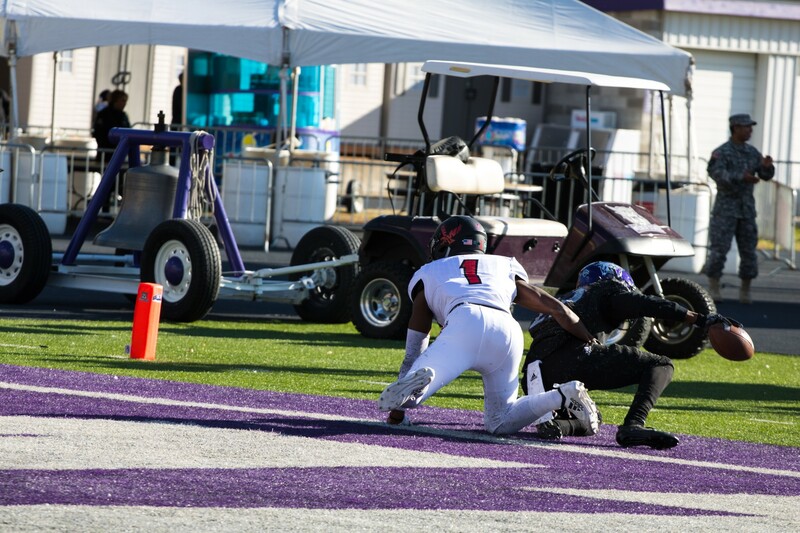 Freshman running back Josh Davis has racked up 1,350 yards on the ground for the Wildcats this season, and senior Treshawn Garrett returned to pick up some of the slack against SEMO. Garrett led the Wildcats last week rushing for 137 yards and was the 10th ’Cat to enter the 2,000 yard club. 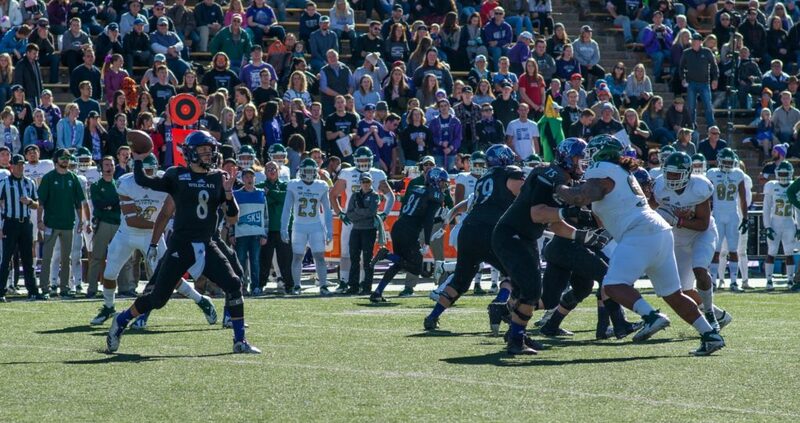 Garrett is currently ninth in Weber State history with 2,123 career yards. The Wildcats kick off against the Black Bears Friday night at 6 p.m. at Stewart Stadium with a semifinal matchup on the line.